Earlier this fall, Netflix canceled both Iron Fist and Luke Cage, which called the future of Marvel’s Netflix series into question. Now, Deadline is reporting that Netflix has canceled Daredevil as well. Marvel confirmed the news with an official statement released to Deadline. Why has Netflix canceled over half of its Marvel shows? Disney’s new streaming service, Disney+, may have played a role in the increasing tensions between Disney/Marvel and Netflix. Deadline suggests that there was also a push from Netflix to reduce the episode count from 13 episodes to 10. Marvel reportedly resisted that. The report also cites creative issues as a possible reason that three Marvel shows are now defunct. Netflix probably won’t cancel Jessica Jones or The Punisher before their new seasons in 2019. But after that, their future on Netflix isn’t very bright. Given Disney+’s family friendly focus, it’s hard to picture these R-rated Marvel characters making the leap to that streaming service. 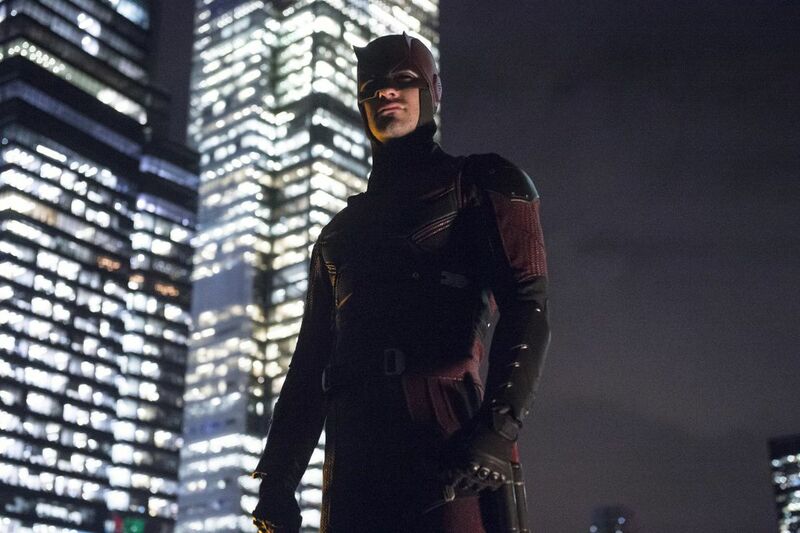 Marvel’s official statement even says that “the three existing seasons will remain on the service for years to come.” However, the good news is that “the Daredevil character will live on in future projects for Marvel.” Perhaps Daredevil could get a big screen debut in the MCU.